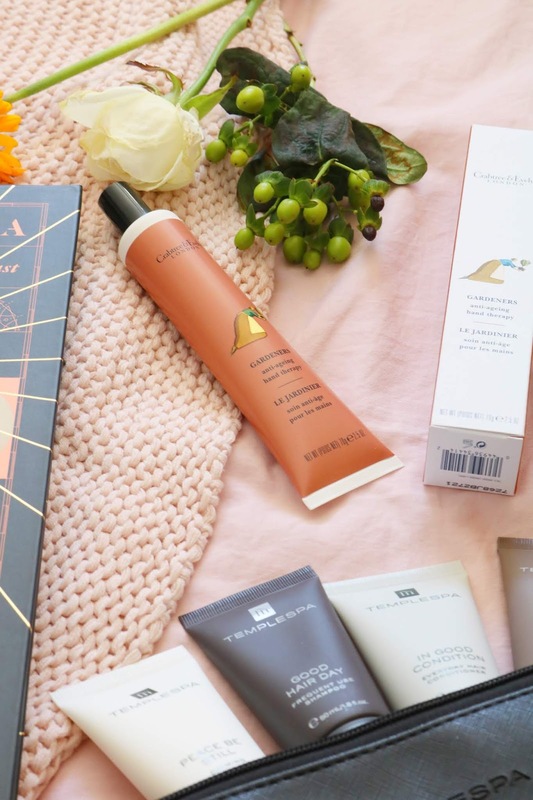 Father's Day in the UK is less than one week away (it's this coming Sunday) but there is still plenty of time to buy gifts so today's post is my final Father's Day gift guide featuring a range of amazing brands including Teapigs, Cheerz, Crabtree and Evelyn, Thames and Hudson and Temple Spa, all of which are brands that I love! I have been very lucky to work with the super lovely people over at Teapigs a few times previously reviewing their Matcha Green Tea Drinks, Feel Good Teas and some of their gifts as part of one of my Last Minute Gift Guides last year. Within todays gift guide, I'm including some of their newer flavours in the feel good teas range including the 'trim', 'happy' and 'calm' flavour options. 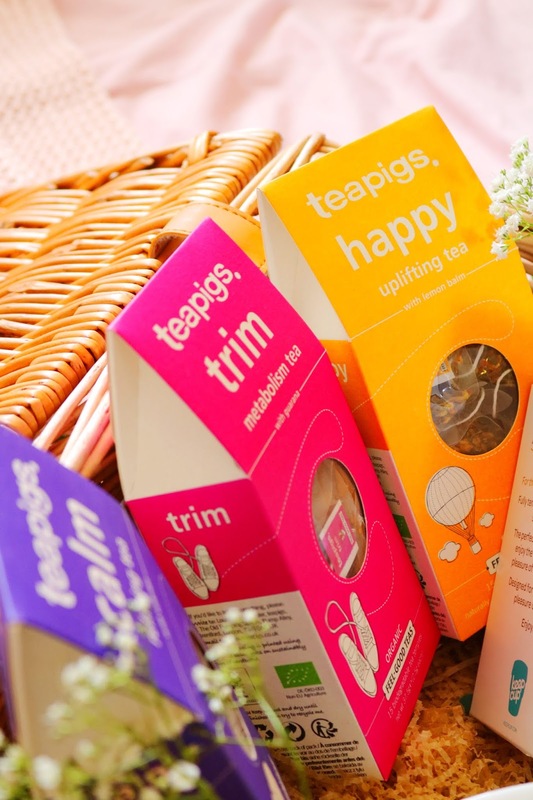 The feel good tea flavours are all fantastic and my favourite of the three has to be the 'trim' tea which includes guarana seed, rosehip, hibiscus and peach - the flavour is so summery, fresh and fruity which I love at this time of the tea. 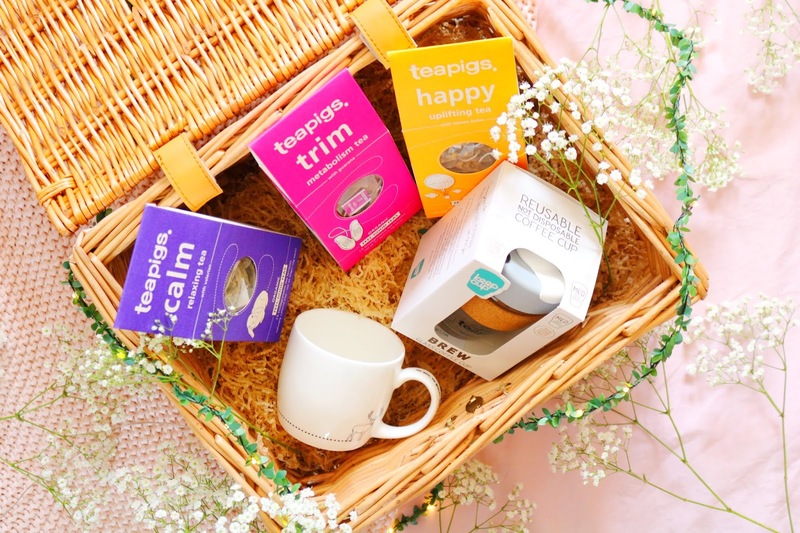 The feel good tea options are fantastic as gifts as they not only look so colourful and cute but they also taste lovely, they can help in specific ways depending on what tea you buy and they'd be perfect to add into a hamper. I've also tried their peach lemonade, peppermint, apple and cinnamon and green tea with mint and I cannot recommend them enough, they're all delicious and would also be great for a Father's Day hamper too. If you want something a little more summery then the matcha green tea drinks are ideal particularly for spring/summer picnics. Next up is a gift idea that I love, mugs! I have so many mugs but somehow I need more mugs and there are quite a few on Teapigs that are so cute, including this adorable stag mug. 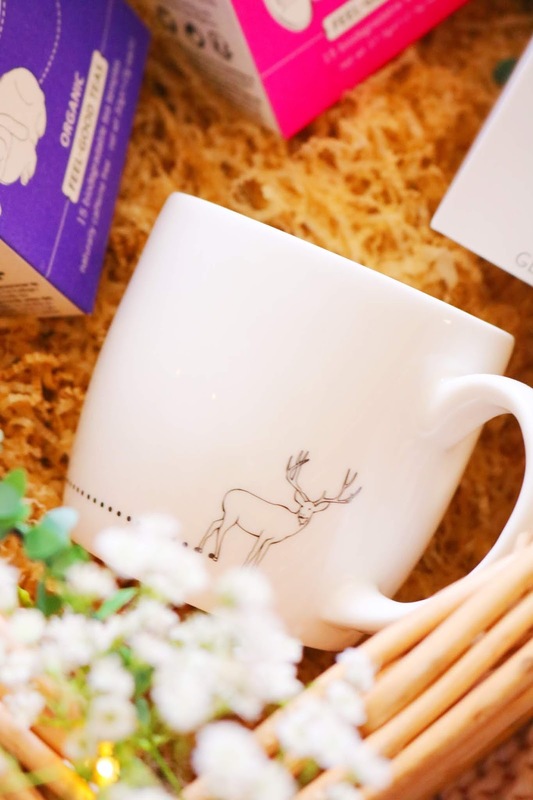 The stag mug comes in a gift box and looks so nice as a gift. The design is very simple with a stag illustration and quote on the handle but you know I'm a fan of minimal design. Mugs are a great gift idea, they'd also be great to add to a hamper as I've done along with tea and a keep cup. Lastly from the super generous people at Teapigs is probably my favourite eco-cup design, it's the Teapigs keep cup. 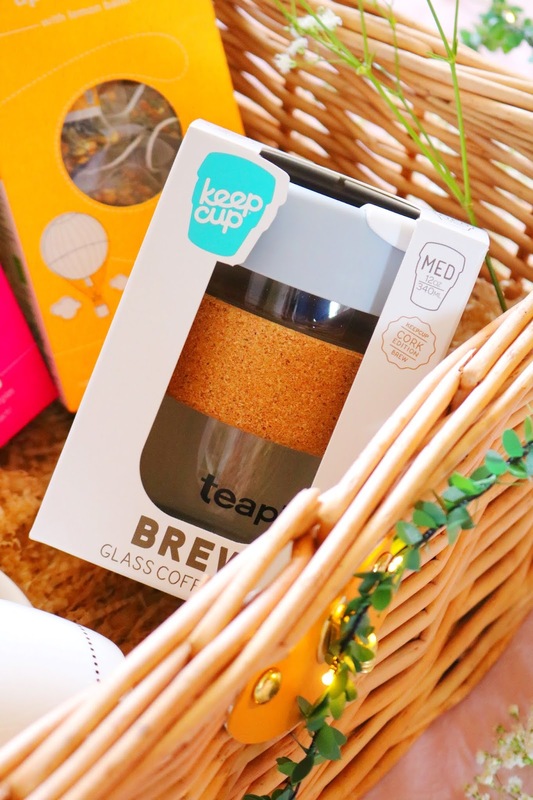 Keep cups are made of durable glass, BPA free plastic and sustainable sourced cork so it's an environmentally friendly made reusable cup that would be perfect to take to work, on the go or to a picnic! I love the cute, compact design although it does hold 340ml so it's bigger than it looks (like the Tardis of reusable cups) and it would be ideal for tea or coffee (or hot chocolate). It isn't a thermal cup but it's great for on the go rather than storing hot drinks for a long time. 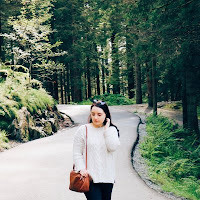 I've been using mine off and on recently while visiting a few historic houses around Manchester and Cheshire (follow me on instagram to come along with me). Speaking of brands that I love and have worked with multiple times over the past year or so (and I've bought items from them as well), is Cheerz. 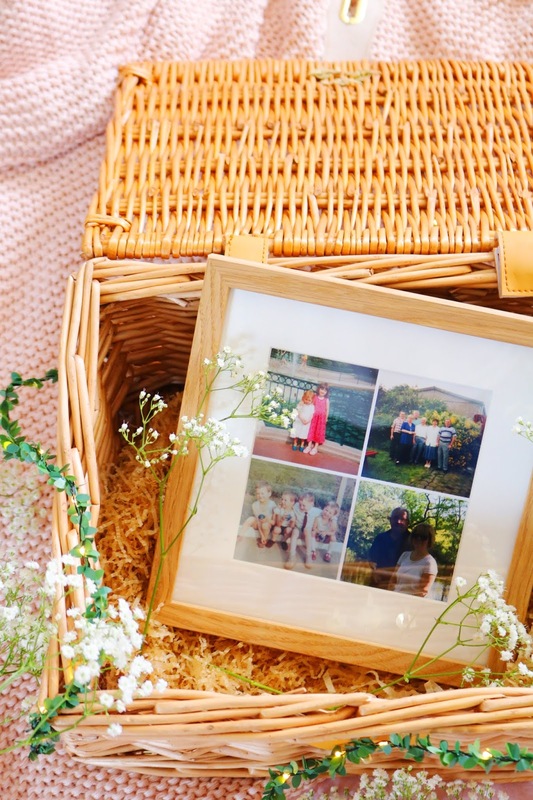 Cheerz is a French brand focusing on wonderful photograph gifts including photo albums, canvases, memory boxes, magnets and more. One of their newer products, along with their canvases, are these wonderfully designed framed photos which come in a wide variety of options. I have the 20cm by 20cm framed photo with four photos included but you could opt for just one photo. The other size options include: 40cm by 40cm, 40cm by 60cm and 50cm by 70cm. As well as being able to change the frame size and number of photos, you can also change the colour of the frame from white and black to oak, I chose the latter even though it's a little more expensive because it matches our living room and kitchen decor really well. Photos for the frames can be uploaded from your computer or social media including facebook and instagram which is so handy although for my Father's Day gift, I opted for older photos of my dad, our family and a rather cute photo of myself and my sister back in the 90's. I cannot recommend Cheerz in general enough as their products are so cute, they make unique personalised gifts and the quality is amazing. Both the frames and the retro prints are both reduced for Father's Day and the last day for standard shipping in time for Father's Day is TODAY (11th). The last day for express shipping is the 13th so you still have time. It's so easy to order, especially using their free app! Use the code: 10BEAUTY to get 10% off your order but you have to hurry as it ends on the 17th June! From January 2016 I started reading again after not reading fiction for around ten years (apart from maybe three books per year); however since then I've fallen in love with reading and I'm surpassing my yearly goals by 237% (2017) and 142% (2017). Since I started reading again I've had to discover my favourite genres and one of them is definitely quirky non-fiction and Sentinels Of The Sea definitely fits into that category! 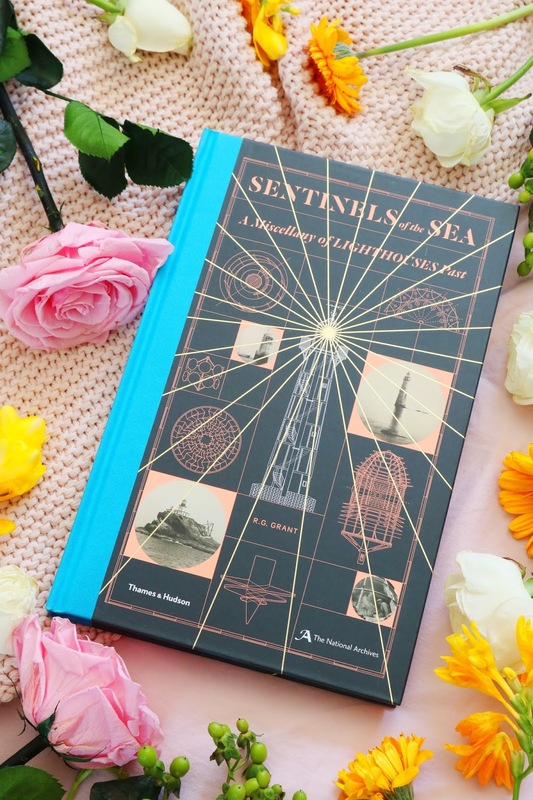 Sentinels Of The Sea is a quirky and incredibly beautifully designed non-fiction read all about the history of lighthouses, from the very early designs to the engineering and designs used today as well as some of the main individuals involved in that evolution. 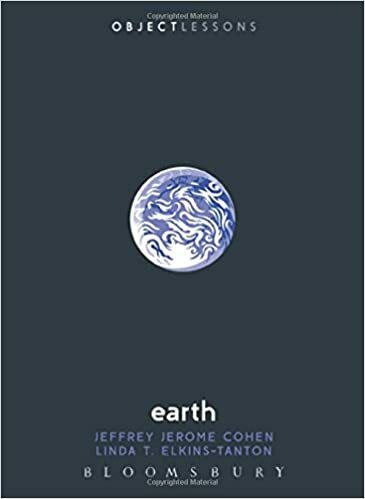 As well as an easy to follow history, it also contains so many blueprint style photographs and diagrams of lighthouses throughout the world which I loved! 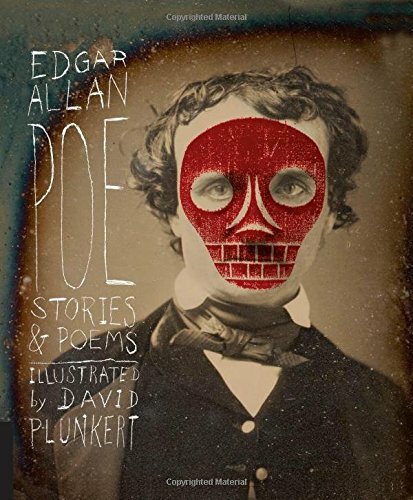 Additionally, the cover matches the beautiful content within as it too is stunning. 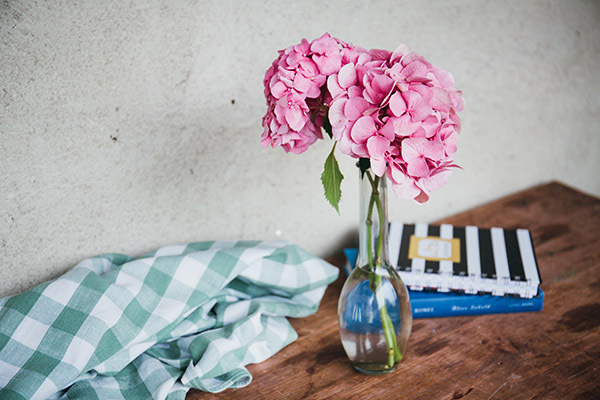 I have a few books from Thames and Hudson that are of a similar style including one about dentistry, surgery and another about 'madness' - I've only read the dentisty book so far but I can't wait to read the others. If you're looking for a quirky, beautiful book for Father's Day then look no further. Check out my GoodReads for my book ratings. Now onto a couple of pampering products because dads deserve some pampering too! My dad doesn't like anything too 'girly'...but he does love hand cream and aftershave, the latter he receives all the time so hand creams are a safe, practical gift. Crabtree and Evelyn is a fantastic, high quality and effective pampering brand with a range of fantastic gifts for Father's Day! I've tried the hand cream and it's so lovely, rich and moisturising but it isn't very greasy or heavy on the skin, thankfully. It contains so many gorgeous ingredients such as cucumber, sage and rosemary extracts which makes for a perfect hand cream. This hand cream is currently on sale on their site! 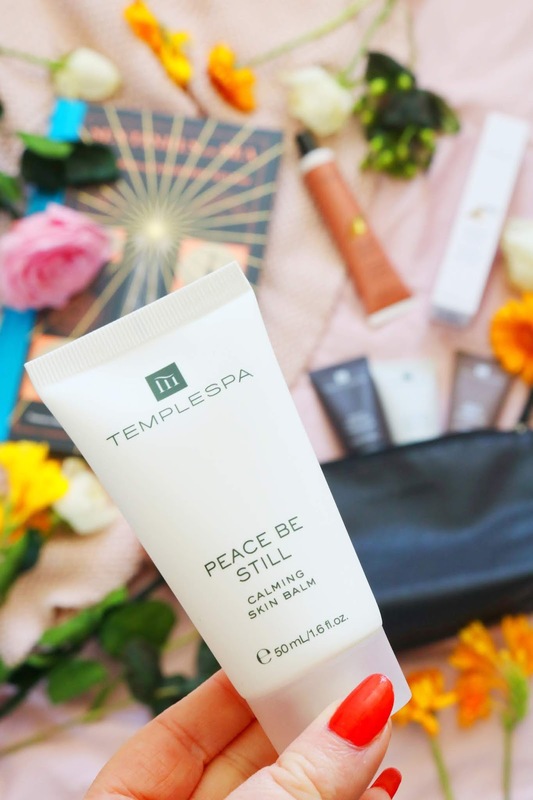 The final gift idea is from another wonderful pampering and beauty brand, Temple Spa. I absolutely adored their room spray, diffuser, concealer and mascara so I'm very confident that I'm going to love all of their products as they're not only very high quality but smell lovely and they're so effective. This unisex set contains their frequent use shampoo, everyday hair conditioner, aromatic bath and shower gel and their calming skin balm, all of which are 50ml sizes so they'd be perfect for a weekend away. I love the packaging, all of the products are so well designed and presented and they smell so nice! 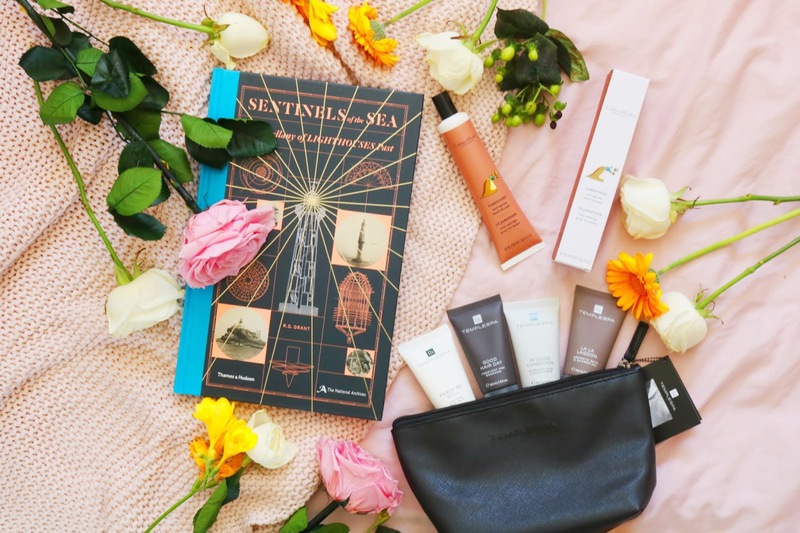 I love the sets and gift options from Temple Spa as they look so luxe and expensive, I can't recommend them enough. They offer free delivery on orders over £50 and you can get 10% off if you sign up to their newsletter. That's it for final Father's Day gift guide for 2018, luckily this year I've been able to share quite a lot of gift ideas from so many wonderful and lovely brands, especially those included in todays final post! I love all of the gifts included and if you still haven't bought anything for your dad or grandad yet then you still have time. 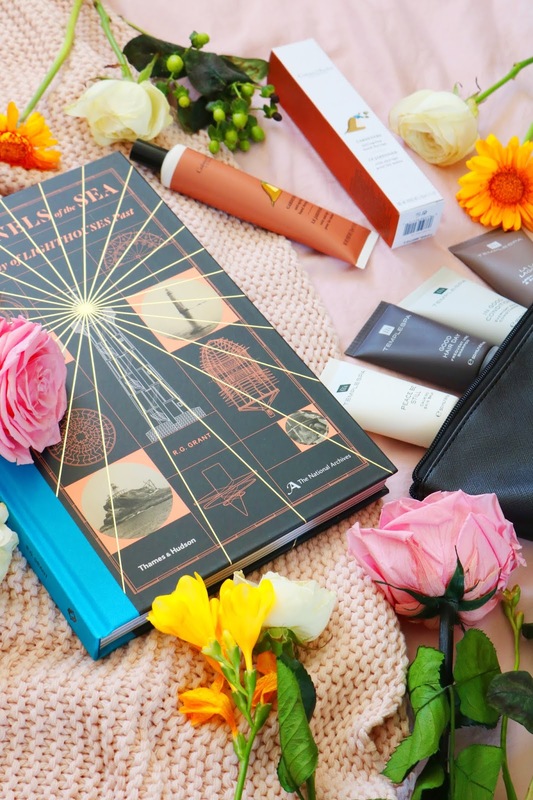 I hope my gift guides have given you some Father's Day or birthday gift ideas! Check out my video for a few shot clips of some of the gifts in my gift guide! What do you think of the gifts included in my final Father's Day gift guide? Do you have any gift ideas? I got my bf (hes a doggy daddy) some stuff for his grill which I gave to him early since we've already had a bunch of cookouts he seemed to love them :) great ideas! I'm normally a coffee drinker but I have to admit Tea Pigs make a regular cuppa look amazing. Tea is always a good present idea! I've seen Keep Cups everywhere at the moment. They're a great way to help the environment and cut down on plastic. These are awesome ideas! 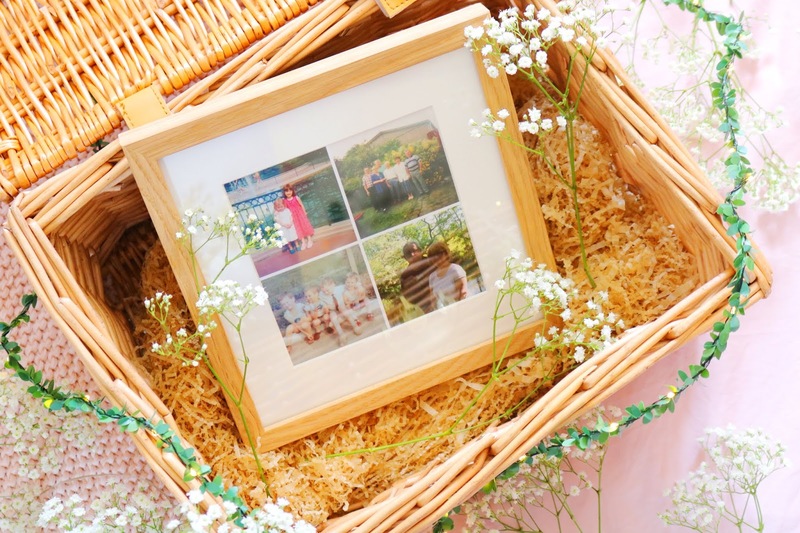 I love gifting photo frames with photos inside - it's such a personal, thoughtful gift. There are some really cool ideas there! These are some great gift ideas. Love your photography. I need to get my dad that cup, it would be perfect he's addicted to tea! That mug is SO cute! I love it! Lovely gift ideas, everyone loves tea! I love making up hampers as presents! All of these gifts are amazing!